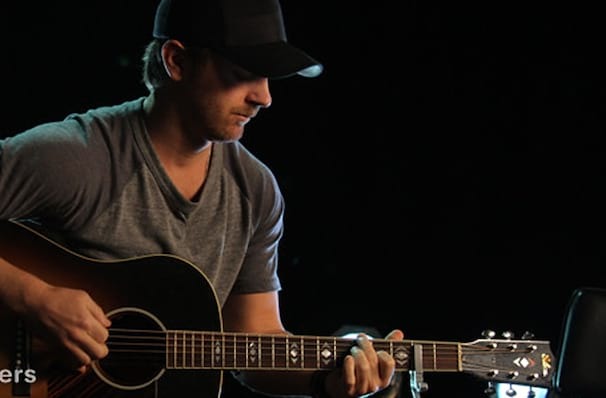 Kip Moore IS ONE OF COUNTRY'S BIGGEST TALENTS! Fresh off the success of last year's tour, Kip Moore is back on the road once more - though this time with a brand new acoustic tour! The country crooner is a relative newcomer on the Nashville scene, but his debut 'Up All Night' was named the best-selling album by a male in both 2012 and 2013. Some say he's got what it takes to oust the likes of Kenny Chesney and take the pop-country throne. With gravel-toned vocals and a penchant for rocking out, Moore certainly has that special something. Following a meteoric rise and quick graduation to headline act, the rocker maintains a down to earth and easy-going attitude that comes out on stage, especially when performing his crowd-pleasing party anthems, encouraging the audience to let go and have a party themselves. His raw energy and honest emotion make him one to watch in an industry over-saturated with pumping party tunes. Sound good to you? 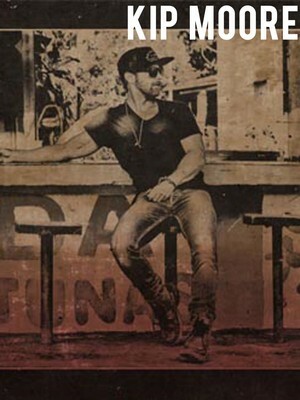 Share this page on social media and let your friends know about Kip Moore at Riverside Theatre. Please note: The term Riverside Theatre and/or Kip Moore as well as all associated graphics, logos, and/or other trademarks, tradenames or copyrights are the property of the Riverside Theatre and/or Kip Moore and are used herein for factual descriptive purposes only. We are in no way associated with or authorized by the Riverside Theatre and/or Kip Moore and neither that entity nor any of its affiliates have licensed or endorsed us to sell tickets, goods and or services in conjunction with their events.